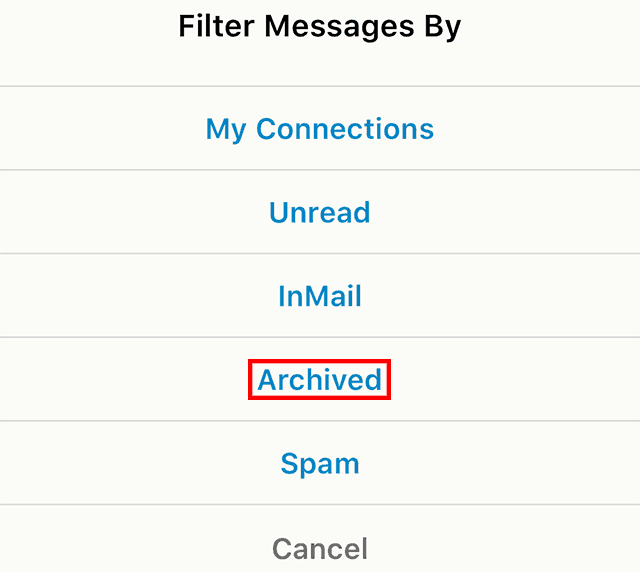 Did you know you can clear our your LinkedIn inbox by archiving conversations you’re no longer participating in? Our guide will show you how to archive a conversation within the LinkedIn mobile application. Step 2: Swipe from right to left on the conversation you wish to archive.